An interim ministerial conference of foreign ministers entitled “Promoting International Peace and Security for Sustainable Development” will be held within the Non-Aligned Movement in Baku on April 5-6, Azerbaijani Foreign Ministry’s Spokesman Hikmat Hajiyev told Trend on March 30. 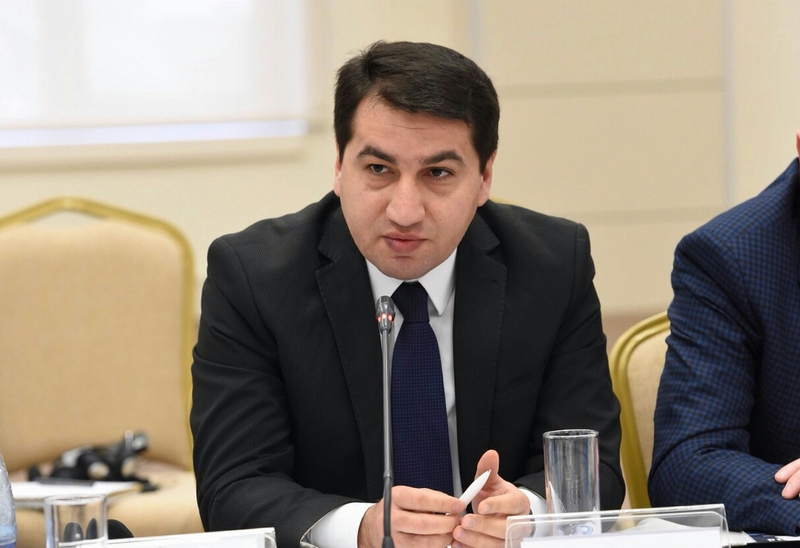 “A meeting at the level of high-ranking officials will be held on April 3-4 to prepare for the ministerial conference,” Hajiyev said. More than 800 participants, including member countries of the Non-Aligned Movement, representatives of states and international organizations having an observer status at the Movement, as well as representatives of countries and organizations invited as guests, will attend the conference in Baku. “Azerbaijan is committed to the spirit and principles of the Non-Aligned Movement,” Hajiyev said, adding that the country will host the 18th summit of the Movement and will chair the organization in 2019-2022.